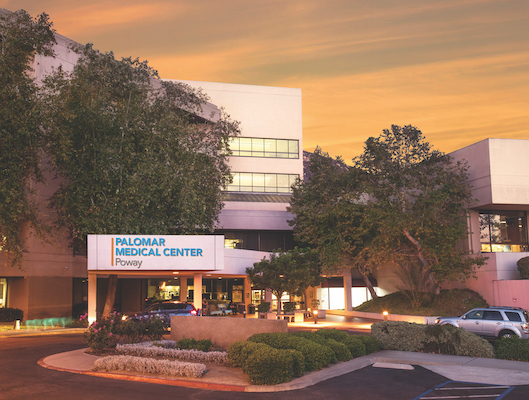 Palomar Health Wound Healing & Hyperbaric Centers at Poway and San Marcos provide specialized treatment for chronic or non-healing wounds, which are defined as sores or wounds that have not significantly improved with conventional treatments. Associated with inadequate circulation, poorly functioning veins, and immobility, non-healing wounds lead to lower quality of life and may lead to amputations. When wounds persist, a specialized approach is required for healing. 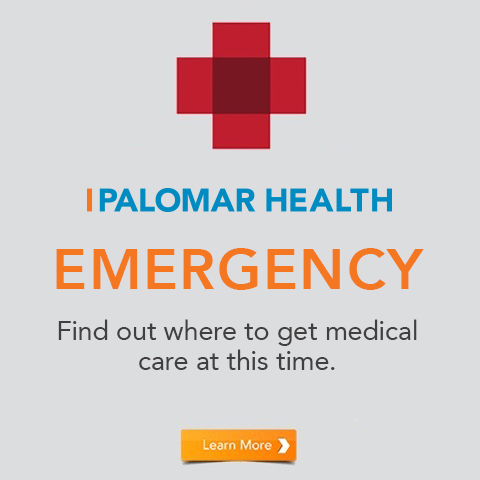 That's where Palomar Wound Healing & Hyperbaric Centers can help. With state-of-the-art treatments available including debridement, dressing selection, special shoes, and patient education, people with non-healing and chronic wounds now have a place to turn. 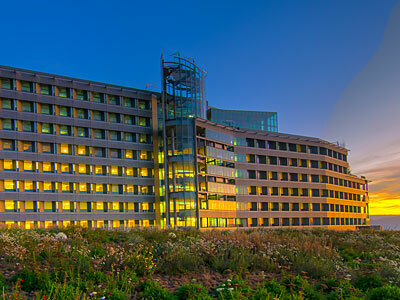 The Centers use an interdisciplinary model of care, including infectious-disease management, physical therapy, occupational therapy, laboratory evaluation, nutritional management, pain management, diabetes education, and other areas to address total patient health. 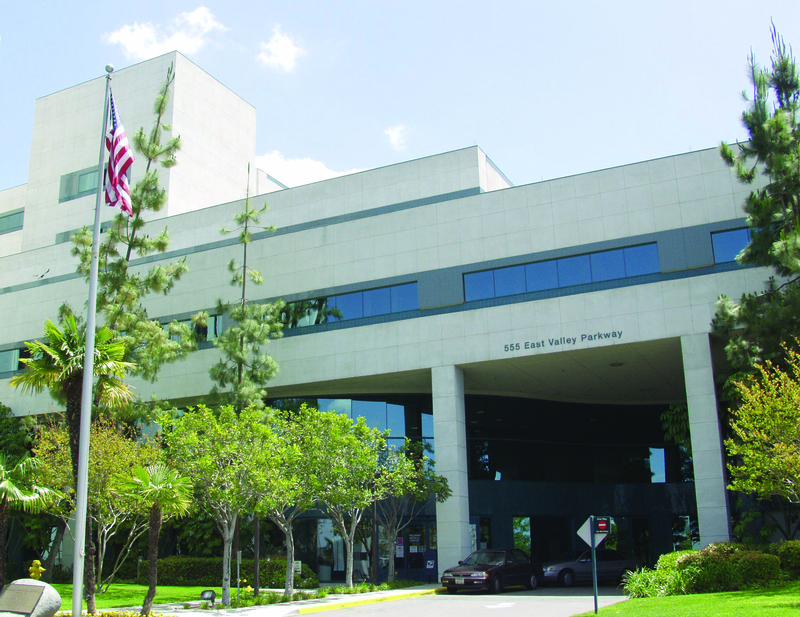 Palomar Health Wound Healing & Hyperbaric Centers, with a healing rate of 92%, work collaboratively with nearly 400 referring providers in the community. Our attending multidisciplinary team includes a podiatrist, plastic surgeon, vascular surgeon, and highly experienced physicians who specialize in Wound Care and Hyperbaric Medicine. It is estimated that 6.7 million people currently live with chronic wounds and that number will likely increase, according to the U.S. National Institutes of Health. The rising incidence is fueled by an aging population and increasing rates of diseases and conditions such as diabetes, obesity and the late effects of radiation therapy. Untreated chronic wounds can lead to diminished quality of life and possibly amputation of the affected limb. Chronic wounds represent a cost of more than $50 billion to the healthcare system. More than 30 million people (10% of the U.S. population) have diabetes in the United States and almost two million of those people annually will develop a diabetic foot ulcer or other non-healing wound. Advanced wound care aims to prevent amputations and heal patients in a faster and more cost-effective way. At the Palomar Health Wound Healing & Hyperbaric Centers, we follow treatment protocols specifically established for each type of wound. We utilize the latest approaches to wound healing and remain current in new scientific advances in wound care. The Palomar Health Wound Healing & Hyperbaric Centers offer a multidisciplinary team and comprehensive program focused on specialized wound care.